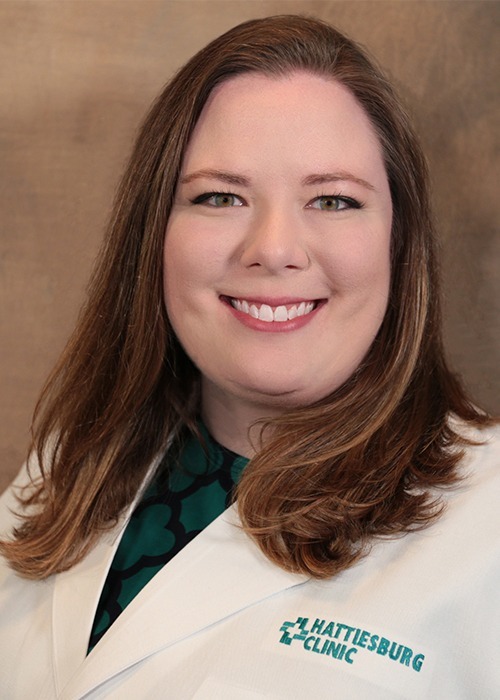 Nicole E. Carden, MD, is a pediatrician at Children’s Clinic – Petal. She received her medical degree from the University of Mississippi School of Medicine in Jackson, Miss. She completed an internship and residency in pediatrics at the University of Mississippi Medical Center in Jackson, Miss. Carden is a member of the American Academy of Pediatrics and the American Medical Association. She has a special practice interest in asthma and allergy management. At Children’s Clinic – Petal, Carden provides care for children who are well and sick, from birth to young adulthood. Her goal is to serve her patients and their families with compassion and empathy as she helps them grow into healthy, happy adults. At Children’s Clinic – Petal, compassion and empathy are the foundation for what we do. We offer a wide range of care for children who are well and sick – from infancy to young adulthood. Our services include immunizations for children and teens, treatment of childhood illnesses and monitoring your child’s growth and development.